Forget falling in love, fall in for chocolate. 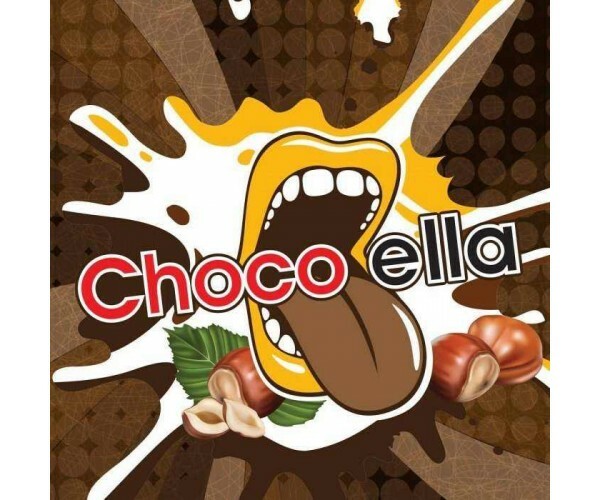 Just one breath and Choco ella will spread the chocolate feeling in your hearth. ProductgegevensA mix full of sweetness with luscious chocolate which can blow your mind. The nut spread will make your head go nuts and the perfect middle angle of these two flavours will be an exclusive experience. Let yourself go choco loco!!! !